In busy cities like Miami and all around the country in places like New York City and LA, the end of the year and the holiday season that accompanies it signifies a time to relax and rejuvenate. 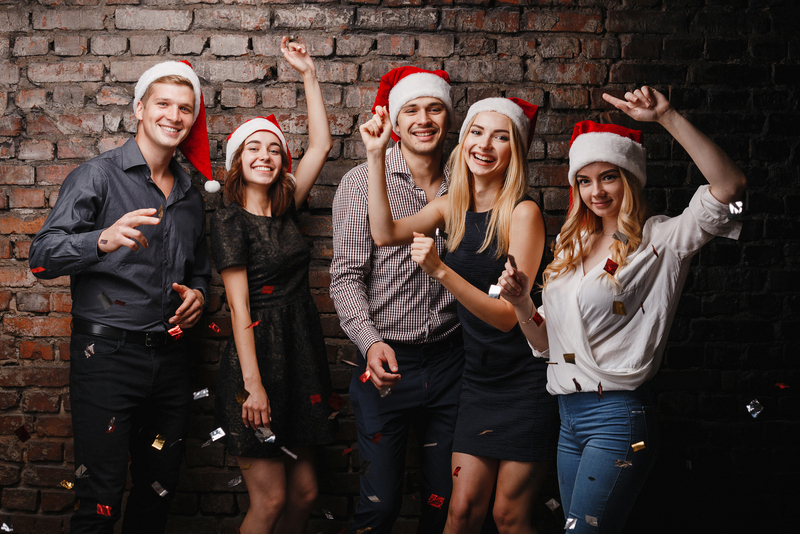 Whether it’s going out dancing with a group of friends or attending a holiday party, there’s a pretty high chance that alcohol will be involved at some point during the festivities. 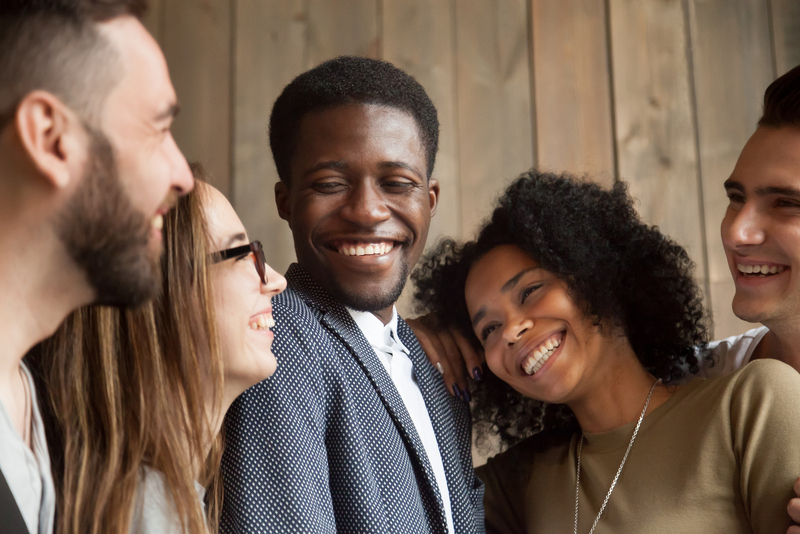 During the joyous holiday season, when alcohol consumption is scientifically proven to be above average all over the United States, it’s especially important to have a plan of action for returning home safely. With increased alcohol consumption this time of year comes an increased risk of drunk driving accidents caused by those who thought they would be “OK” to drive home–that should never be the mindset. Just one drink should never be used as an excuse to get behind the wheel, no matter how close to home the person is. Alcohol is known to impair reflexes and therefore, after even one alcoholic beverage, the safe and smart thing to do after drinking is utilize rideshare services or appoint a designated driver. These tips have been stressed at length on The Law Resource in our multiple successful publications on the subject of dram shop laws and drunk driving accidents. In this article, we’re going to cover a few other ways to stay safe, and keep loved ones safe, while still having a good time this holiday season! Distracted driving… don’t do it! The excitement of the holiday season can cause us to rush around, forget things, and become distracted on the road. Putting on makeup at a red light, using Google to search for directions with one hand and driving with the other, or checking ourselves out in the mirror on our way to where we’re going can almost certainly assure we won’t arrive safely. The best thing to do when we’re in a hurry is to call or text beforehand, letting the host know we’ll be arriving late. This can save stress and keep a joyful occasion from turning tragic. In busy cities around South Florida and all over the United States, holiday rush hour can prove to provide more stop and go traffic than we’d ever prefer. Becoming distracted while waiting for the pileup on I-95 to move can result in serious accidents: being rear ended, rear ending the car in front of us, and failing to maintain the speed limit. All of these accidents can abruptly put an end to the holiday joy, causing serious bodily injury and leaving a victim opening medical bills rather than gifts. We want to look good and be on time, but the most important thing is that we arrive safely. Aside from arriving safely ourselves, distracted driving can pose a risk to others on the road, and dampen their holiday plans as well. It’s best to do one thing and one thing only while behind the wheel: drive. While the holiday rush is in full swing, with Black Friday sales nearing and last minute Hanukkah and Christmas shopping rapidly approaching (they’ll arrive sooner than you’d think!) it may be easy to fall into the trap of rushing around. However, rushing around from place to place can result in unnecessary bodily injury and serious motor vehicle accidents. Getting to the store five minutes earlier is not worth risking your own safety or that of others. The holidays should be a time to slow down and savor the season. Buying gifts and decorations is one of the great things about the holidays, but it’s not the most important. The most important thing we can do during this time of year is slow down and remember that arriving home safely to spend time with family and friends should be at the top of every list. Holiday burnout is a real thing. The rush of shopping, decorating, cooking, and hosting holiday festivities can leave us exhausted. While the season is meant to be an enjoyable one spent with loved ones, sharing meals, and toasting with champagne, it’s important to remember to rest when needed. Another topic we’ve covered here on The Law Resource is driving while fatigued. This epidemic is dramatically increased during the holidays, when the rush of the season can leave drivers too tired to focus on the road. Even without consuming a drop of alcohol, it can be extremely dangerous to operate a motor vehicle if the driver is suffering from fatigue. After a party, even if no alcohol was consumed, the safest thing to do if the exhaustion is causing problems with focus, is to call a rideshare service such as Uber or Lyft. These services also provide discounted fares during the holidays to those who choose to be safe instead of attempt to drive themselves home. It’s quite possible that even a designated driver (the person who agreed not to consume alcohol for the evening) may find themselves suffering from a bout of exhaustion and cannot be trusted behind the wheel until after they’ve rested. Although the lure of a holiday party may seem exciting, it’s important to know when to put the party on pause. Declining an evening’s invitation is OK, and no safety risk is worth attempting to drive oneself if they’re not feeling fully rested. For those 21 and over, having a drink to celebrate the joy of the holidays is normal and can be an enjoyable experience when consumed in moderation and with safety precautions in mind. Aside from stressing the importance of never drinking and driving, we hope this article has provided the insight our readers expect from The Law Resource when it comes to the wide array of safety information we share each holiday season. Keep an eye on The Law Resource all next week for brand new content, videos, and important up-to-date safety information you must know to have a safe and healthy holiday season.